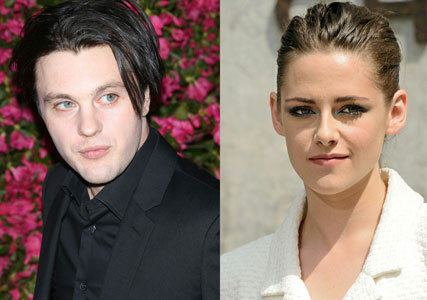 Kristen Stewart has been surrounded by rumours of a new relationship this week, with none other than Boardwalk Empire and Dawson’s Creek star, Michael Pitt. Tongues began to wag when Kristen was photographed sitting beside the actor at the Chanel Paris Couture Show in early July, but yesterday the actor’s representative spoke up to say there was ‘absolutely no truth’ in the rumours. 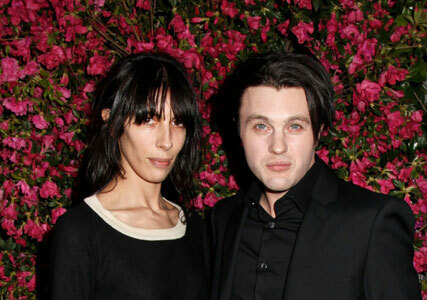 The Sun had last week speculated that the pair were romantically involved and that Michael was helping Kristin through her tough break-up with Robert Pattinson, when in fact Michael has been dating model Jaime Bochert for 10 years. What’s more, they’re engaged! Michael, who met Kristin for the first time at the Paris Couture show, was actually in attendance to see his fiancé Jaime walk in the fashion show. Kristen Stewart‘s split from Robert Pattinson is said to have hit her hard after he refused to see her when he moved out of the couple’s home last month, so we’re not surprised she’s looking for a new shoulder to cry on.